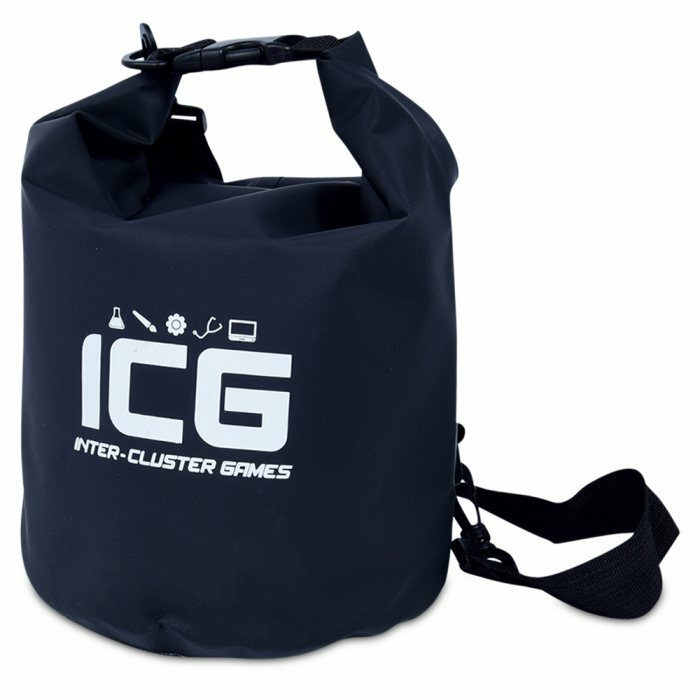 Big enough to carry your mobile phone, Camera, wallet/purse and a T-shirt & hat. 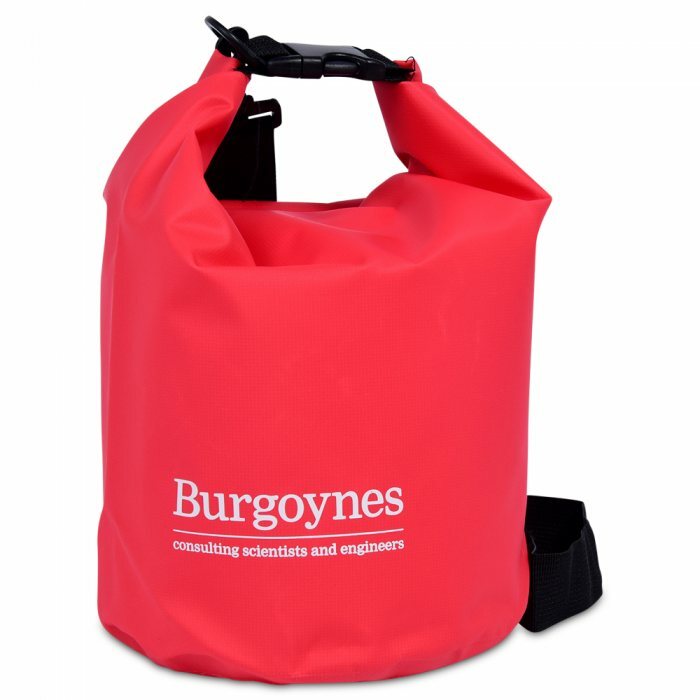 Ideal for keeping your valuables dry in any weather or activity where water is involved. 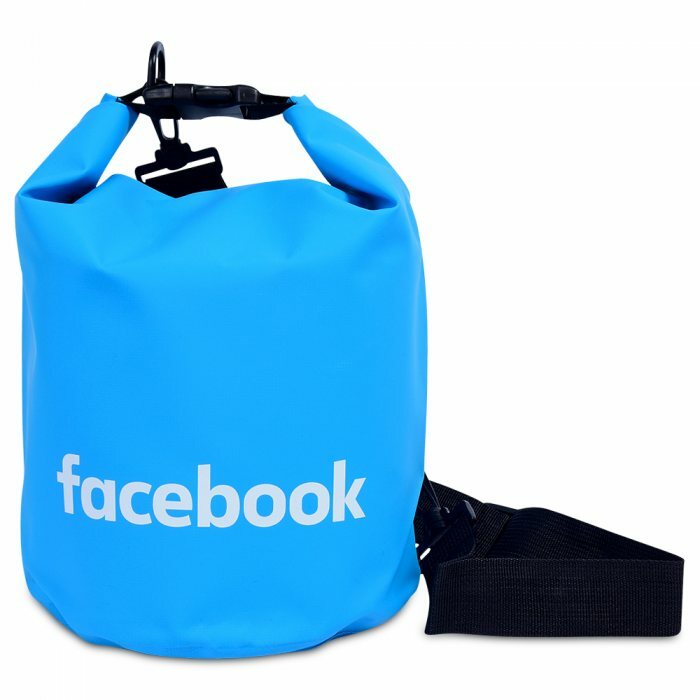 Made from a very durable PVC with welded seams and strong adjustable shoulder strap which fasten to the bag with strong plastic clips which can be removed. Good quality bag, nice color of red. Responsive and items delivered on time. Bag is in good quality.